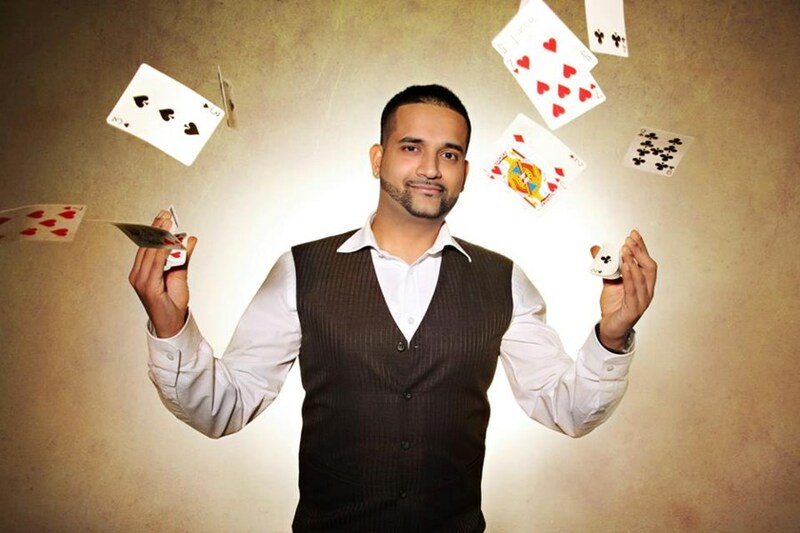 Toronto magician and illusionist, Durgy Spade has been performing magic and reading minds since he was seven years old. In 1998, Durgy was further inspired by watching world renowned artist David Blaine's first television special, allowing Durgy's own character to flourish over the next decade and half. While he was still in high school, the Toronto Zoo took notice and hired him as their entertainer for the summers. He continued to perform at notable venues including the C.N. Tower in Toronto throughout the early 2000s. More recently, Durgy has been been hired across the world for private and corporate events, weddings, engagement parties, bar and bat mitzvahs. His work has been enjoyed by audiences in London (UK), New York (USA), Doha (Qatar), Dubai (U.A.E) and Melbourne (Australia). His work has been featured in local newspapers, magazines, radio and television – including Global, and OMNI TV in Toronto. Currently, Durgy can be found performing for both private and corporate events across Canada. 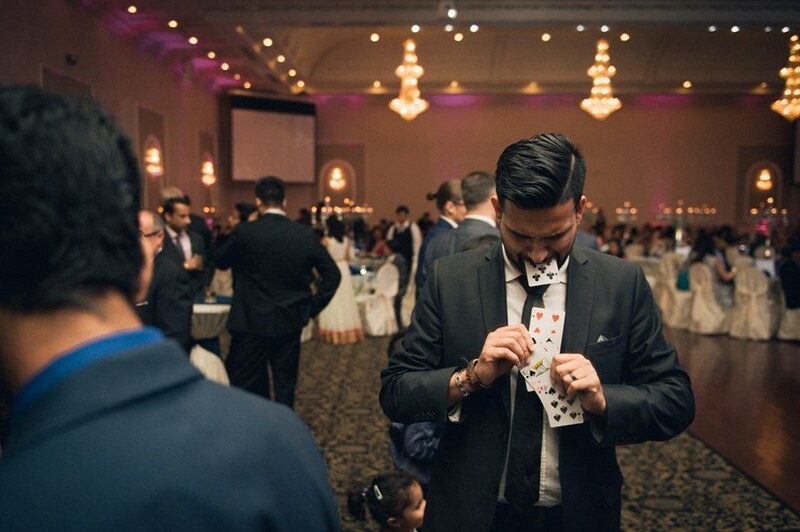 Whether you have him perform strolling magic (walk around, close-up entertainment) or his stage show MAGIC FOR SKEPTICS, your guests are guaranteed to be left with memories to last a life time. 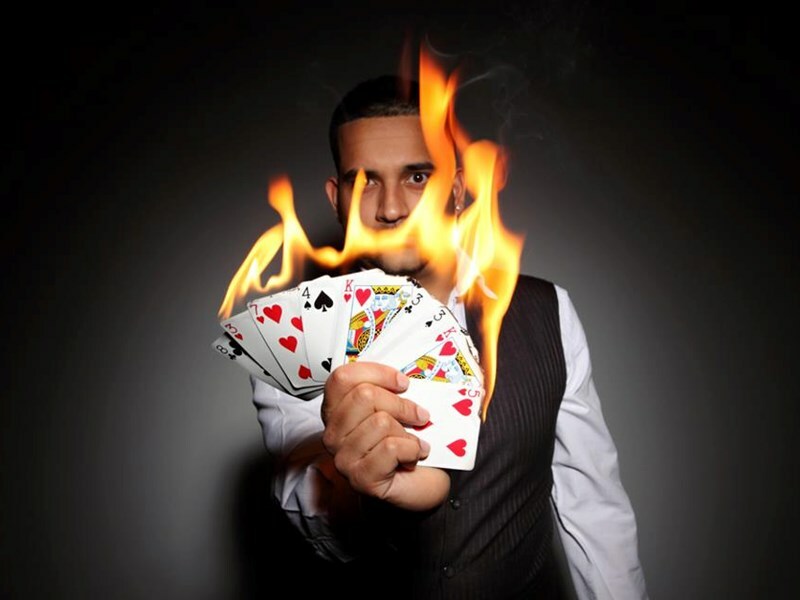 With lots of room to include audience participation, his shows are packed with energy, comedy and surprises! No two shows are exactly the same! Please note Durgy Spade will also travel to Oakwood, Downsview, North York, Weston, Willowdale, Etobicoke, Fisherville, Thornhill, Concord, Scarborough, Woodbridge, Maple, Richmond Hill, Markham, Mississauga, Kleinburg, Locust Hill, Brampton, Gormley, Springbrook, Whitevale, King City, Oakville, Pickering, Ajax, Nobleton, Stouffville, Bolton, Brougham, Hornby.